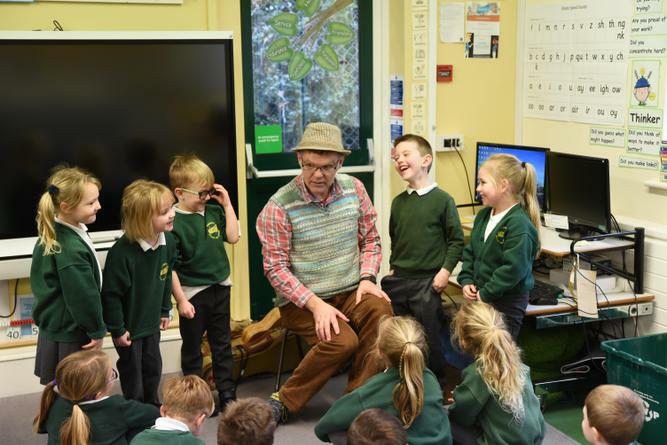 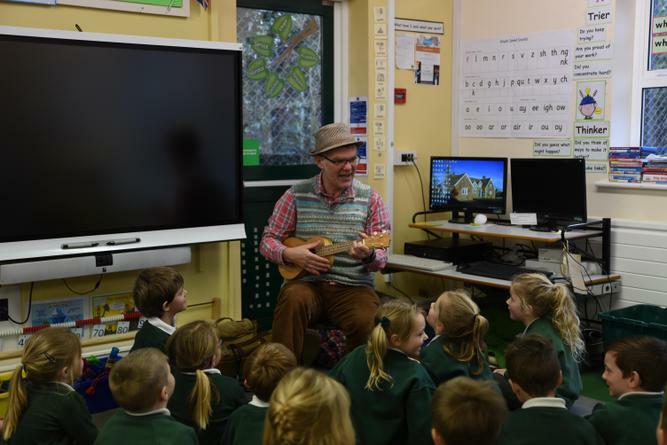 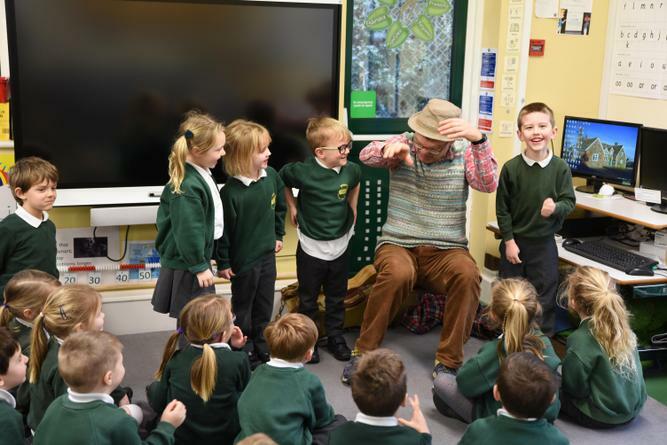 The storyteller Martin Maudsley, spent time in out class. 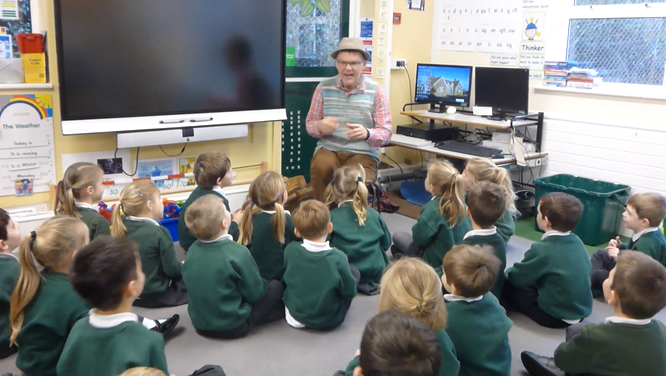 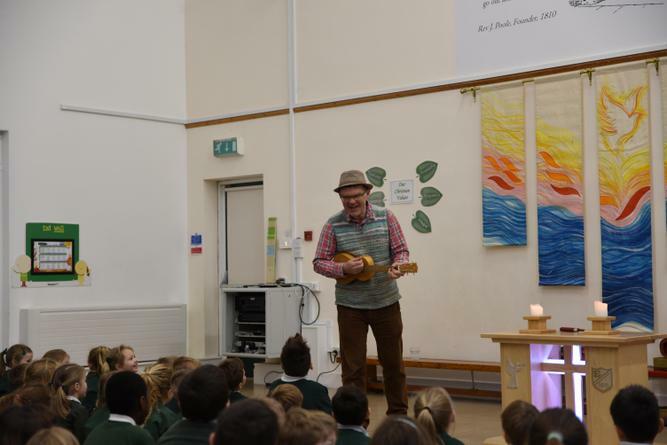 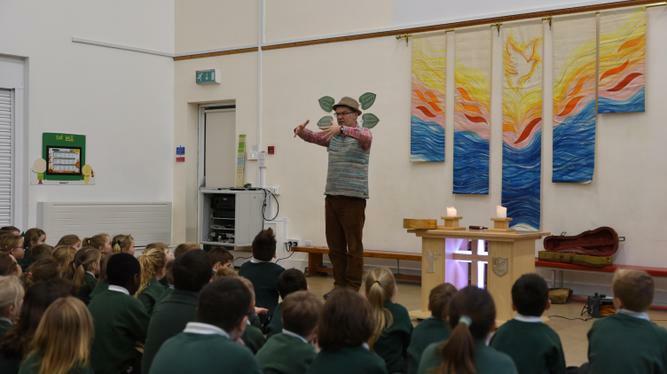 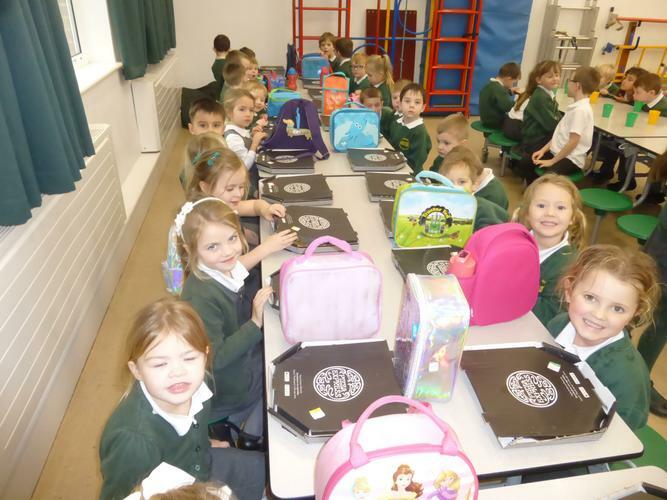 We had lots of fun listening to and joining in with his stories. 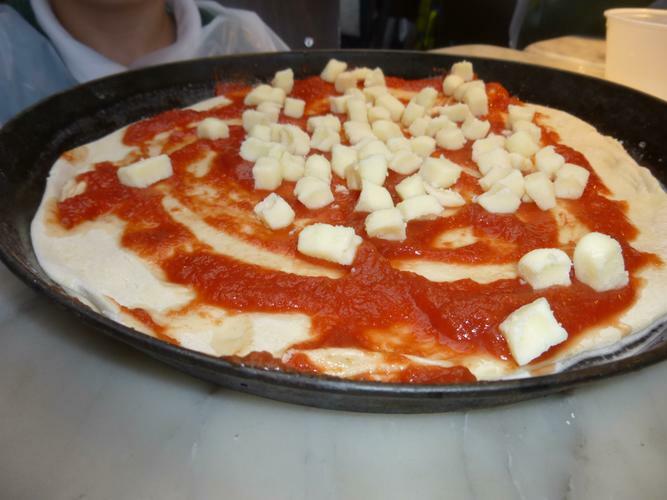 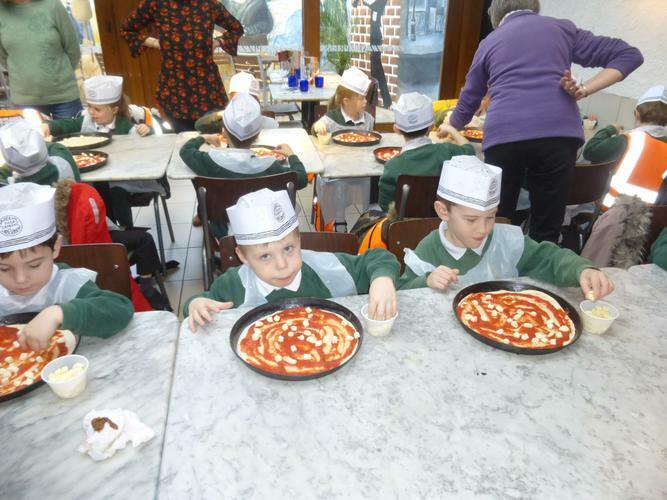 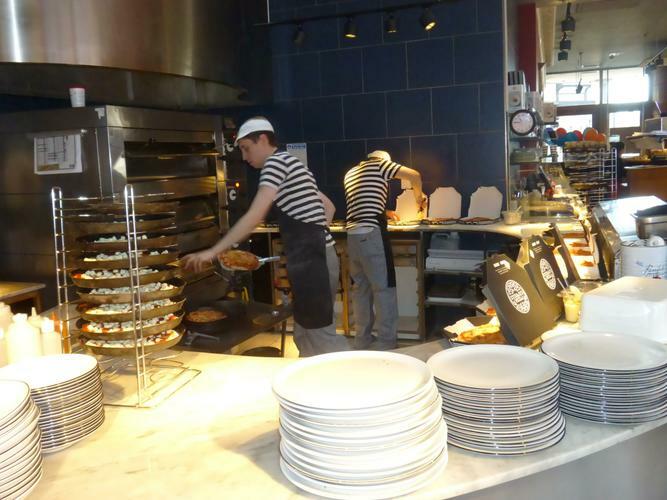 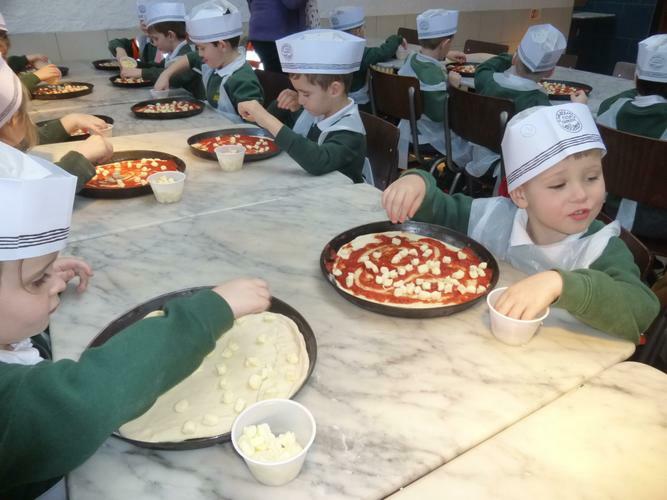 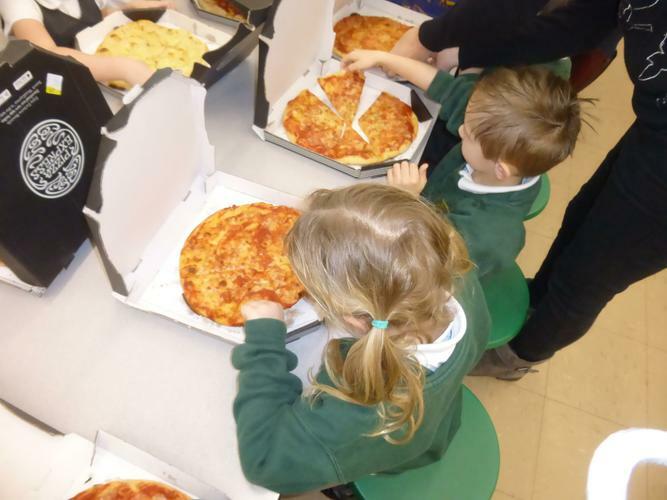 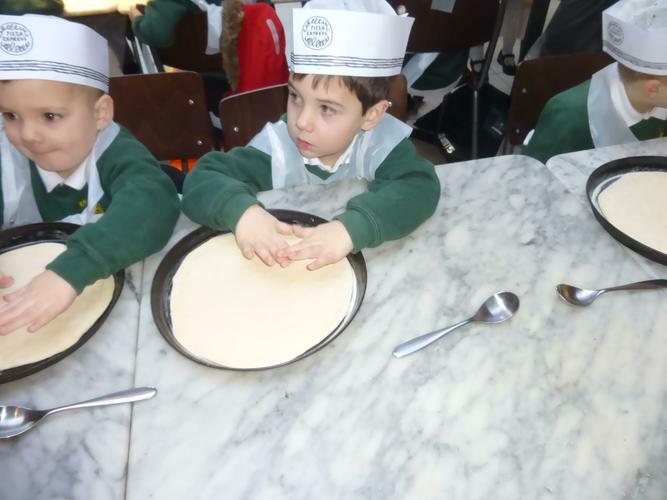 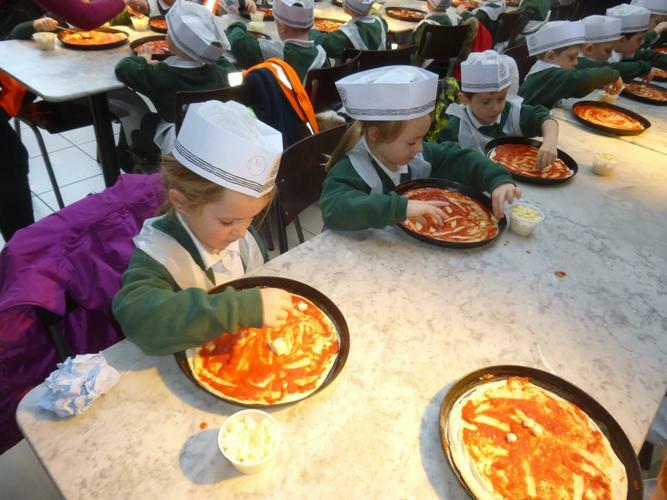 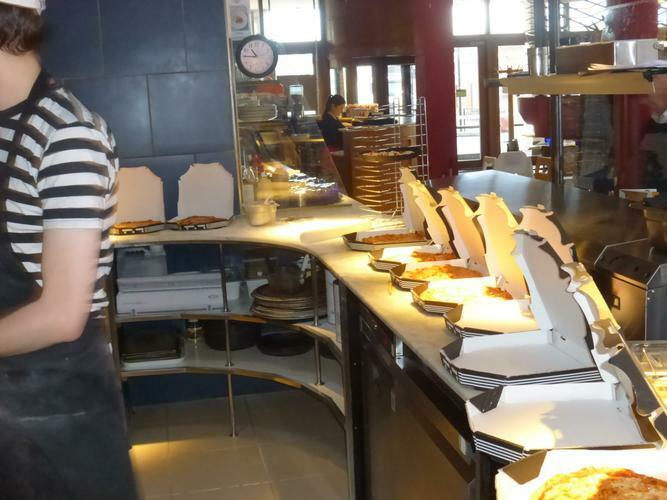 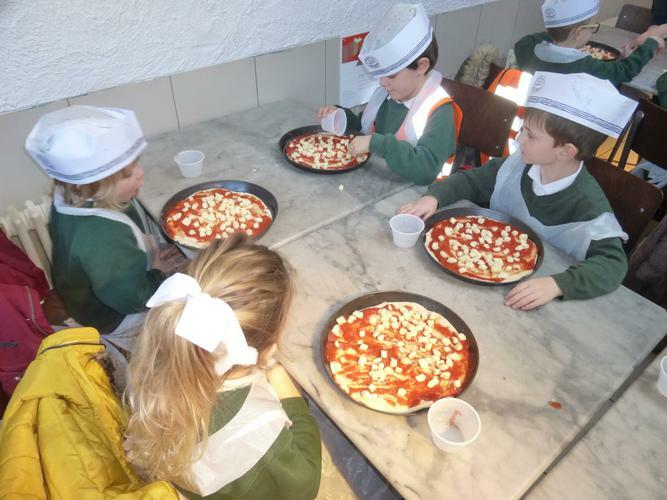 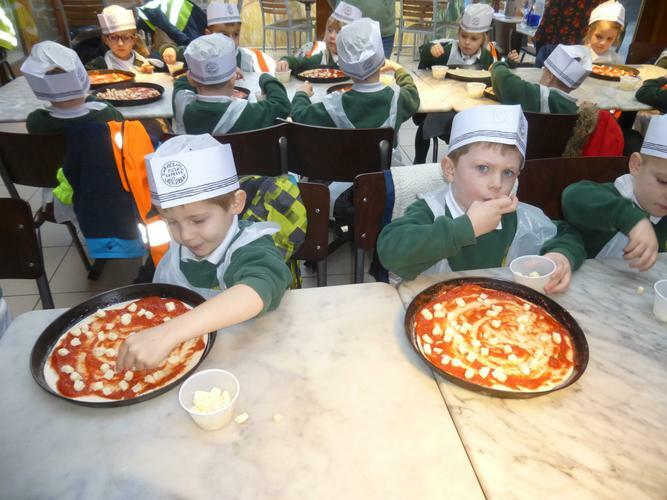 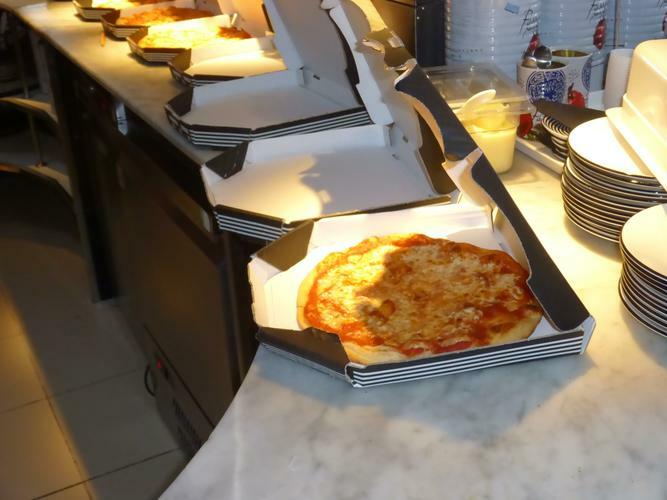 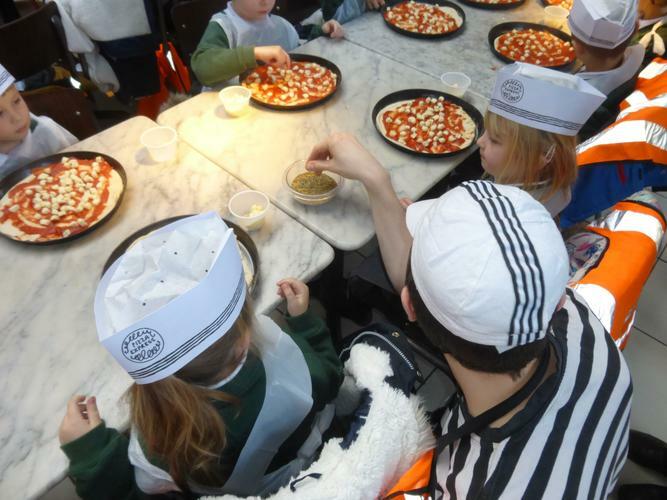 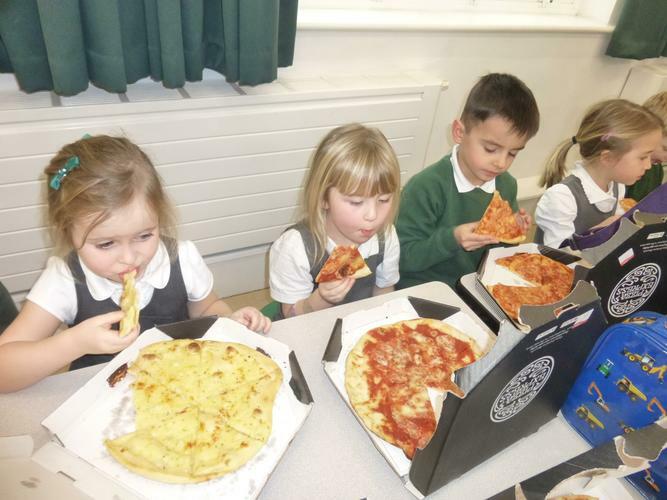 Starting our topic on food with a trip to Pizza Express.